All of our products are designed right here in the UK by ourselves at Custom Fibre Optics. Everything is made to order of size and specification with a completely bespoke service to suit our client’s needs as closely as possible. We do our utmost to meet your requirements, be that a chandelier with specified drop length, a custom starry panel with constellations or patterns of your choice, or an illuminated acrylic panel to represent your company logo. 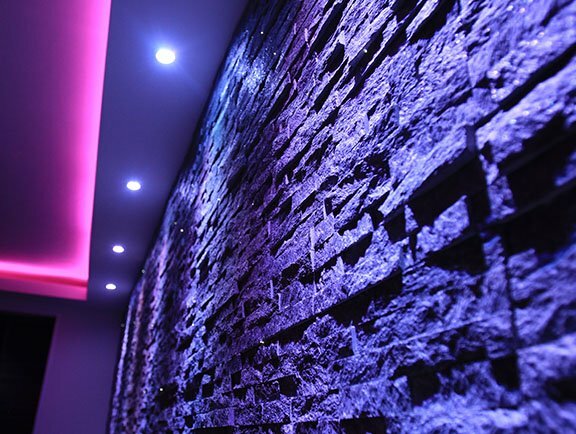 We design and install a massive range of abstract decorative lighting and sensory equipment to compliment any space. Keep checking back for our forever growing list of products and installations. 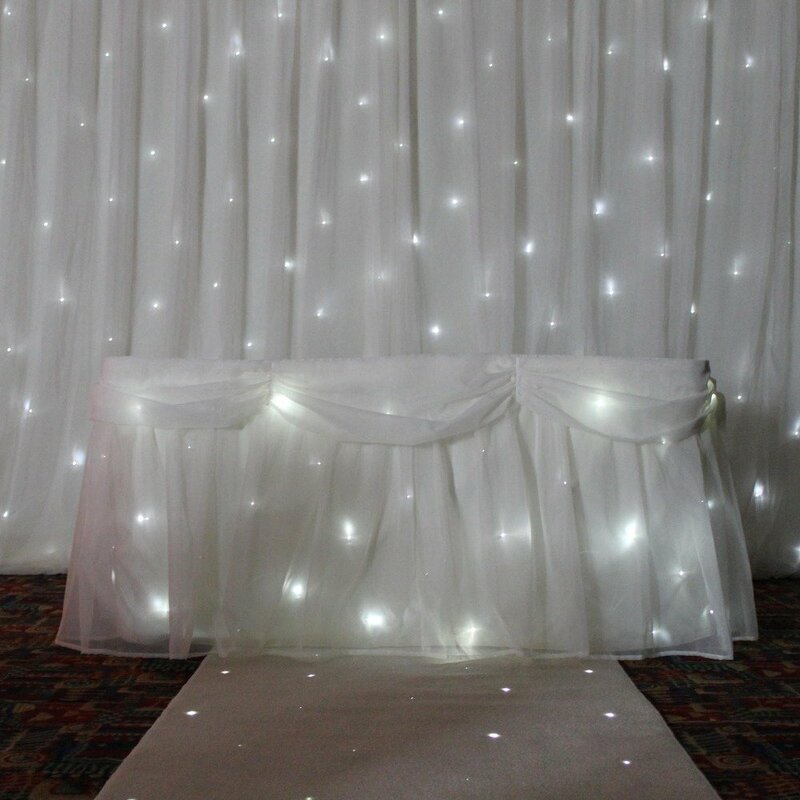 Most of our work is bespoke however, we do stock some standard sizes of our products which you can find to your right, as well as our for hire page, a new service we are providing to the wedding and events scene. If you don’t see what you are looking for on our website, please don’t hesitate to contact us, as we can generally make anything regarding Fibre Optics and LED Lighting.